It is rare that I pick up a book that speaks directly to my place in life and my current emotions, but this book did just that. The full title of the book is: Longing for Paris: One Woman’s Search for Joy, Beauty, and Adventure-Right Where She Is, and it is filled with wisdom, vulnerability, and joy. Sarah Mae humbly describes her journey to being content and finding adventures in her own town rather than constantly longing to be somewhere else – in her case, Paris. Her vulnerability and honesty are refreshing and impactful. She gained some amazing insight along the way and I underlined so many full paragraphs throughout the book. Being a stay-at-home mother (to a terminally ill baby, at that) has often made me feel like I have to put my dreams on hold, like the things I was created to do (missions photography, for example) outside of motherhood will just have to wait. And to some extent they likely do need to wait; but, this book has shown me that there are ways to continue pursuing and refining my God-given desires and longings right here at home. I don’t have to travel right now to refine my photography skills; I don’t have to travel to become a better writer; if I focus on God and on being content in my circumstances, there are adventures and joy to be found right here, every day, and all of this will continue to prepare me for whatever God has planned for me. This book reminded me that I am called to be where I am right now, and that God has placed these longings in my heart for a purpose, even if I cannot act on them right now. There is so much more I could say, but I want you to read it for yourself! You won’t regret picking up this book. It is beautiful, insightful, vulnerable, and filled with wisdom. Sarah Mae is a talented writer and shares her heart so openly in her writing – see more of her work here. Above all, I want our children to grow up loving God and knowing that He loves them unconditionally. I want them to love reading their Bibles and to live out what The Bible says. Books like this one are going to be perfect in creating that foundation in their lives! 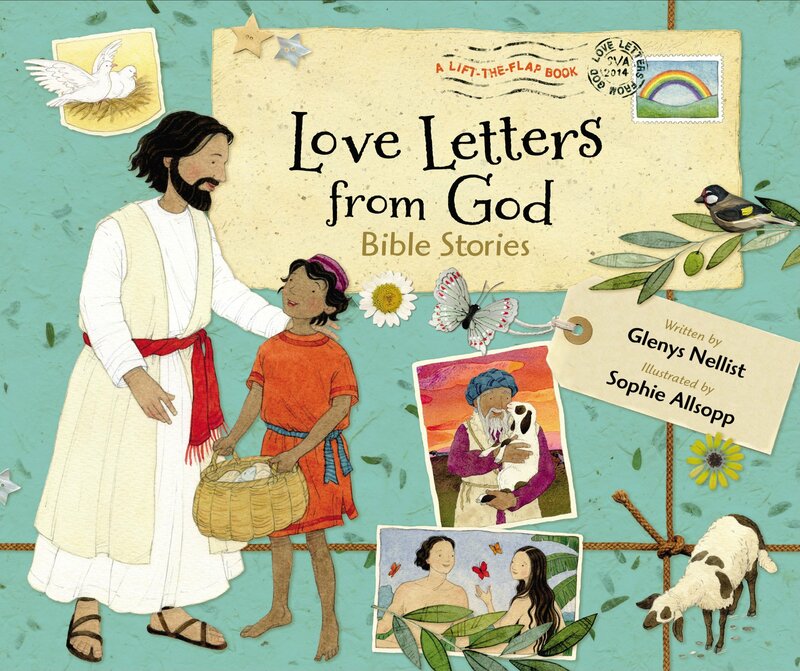 Love Letters From God by Glenys Nellist is a fabulous and creative book that brings The Bible to life for kids at their level while still maintaining accurate theology throughout. 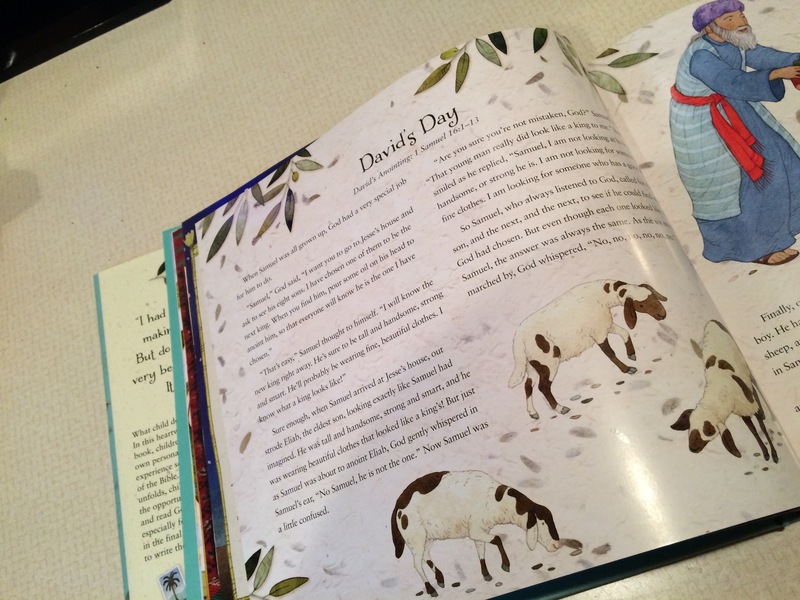 The author takes the most important stories and tells them in a kid-friendly way that will hold their attention and captivate them. 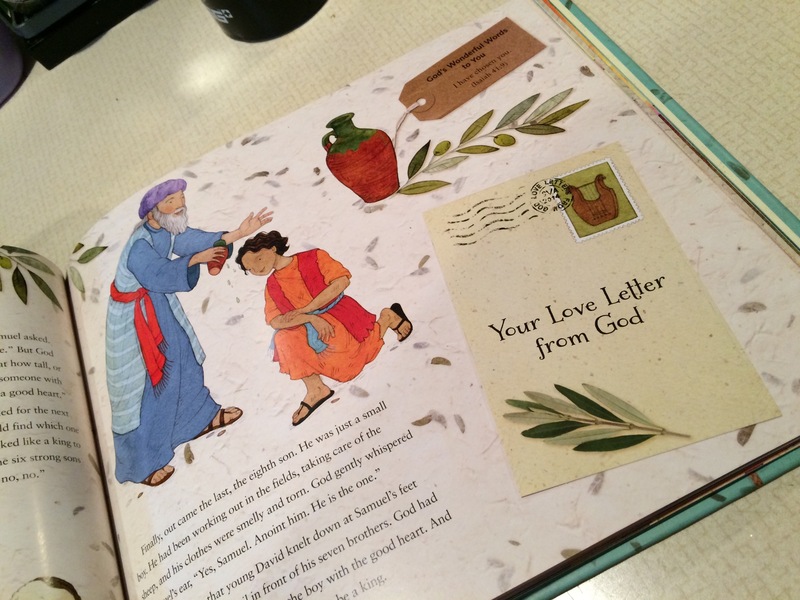 Each story also contains a flap for them to lift up and under the flap is a letter from God with a space to write their name. I love this concept and cannot wait for my children to be old enough to enjoy this book! 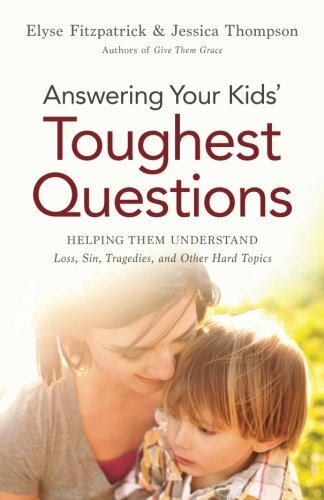 Answering Your Kids’ Toughest Questions: Helping Them Understand Loss, Sin, Tragedies, and Other Hard Topics by Elyse Fitzpatrick and Jessica Thompson is an essential read for any parent. Parents are the first people that their kids will talk to (in most cases) about things they encounter in life, and this book gives age-appropriate responses based on what the Bible says about each topic in an effort to help you adequately answer their questions. What I loved the most about this book was the fact that they chose some of the hardest questions children might ask and they tackled them thoroughly – questions about divorce, sexuality, death, suffering, etc. I want to be prepared when our children ask us questions like these, and I know this book will be a fantastic resource. In this day and age, you can’t be too careful when it comes to the things to which children are exposed. The battle to protect their innocence is a difficult one to fight. This book by Marybeth Hicks is invaluable! While I am a few years away from having to put the teachings of this book into practice, it’s definitely not too soon to start preparing for what’s ahead. More than ever, kids are exposed to content and concepts in the media and the surrounding world that go directly against the Bible and Christian values. How can parents use these instances as opportunities to teach? 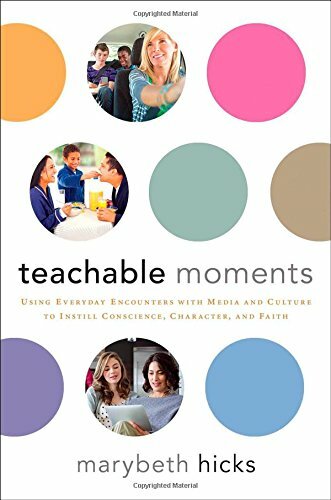 This book breaks it down in clear language and talks about areas such as media, school, friends, sports, family, and the real world and how you can use these situations to build character in your child. I especially enjoyed the chapter about media because it is an ever-growing part of everyday life. More than ever, people are connected to screens (whether through smartphones, television, etc. ), and it’s increasingly difficult to avoid exposure. I agree wholeheartedly with this quote: “As Christians, we’re called to integrate our media consumption into our lives in ways that support our faith and values, and not as a perpetual temptation or an avenue of corruption.” (pg. 61) After reading this chapter, I feel better equipped to teach our daughter when the time comes. It’s incredibly important to guard the hearts and minds of our children until they are old enough to maturely handle the content, and this book provides great advice about how to accomplish that. If you’re a parent of children under the age of 18, I highly recommend this book.